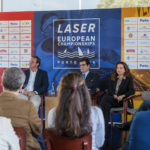 Two new races were completed today in Warnemunde, Germany, where a new round of Laser Europa Cup 2017 is being played. 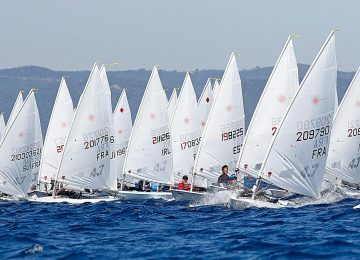 After 6 races is local Theodor Bauer GER (2-3-1-1-3-5) who’s comfortably leading the Laser Standard competition with 10 points, followed by Sergey Komissarov RUS in second and Maxime Mazard FRA now in third, with 22 and 24 units respectively. 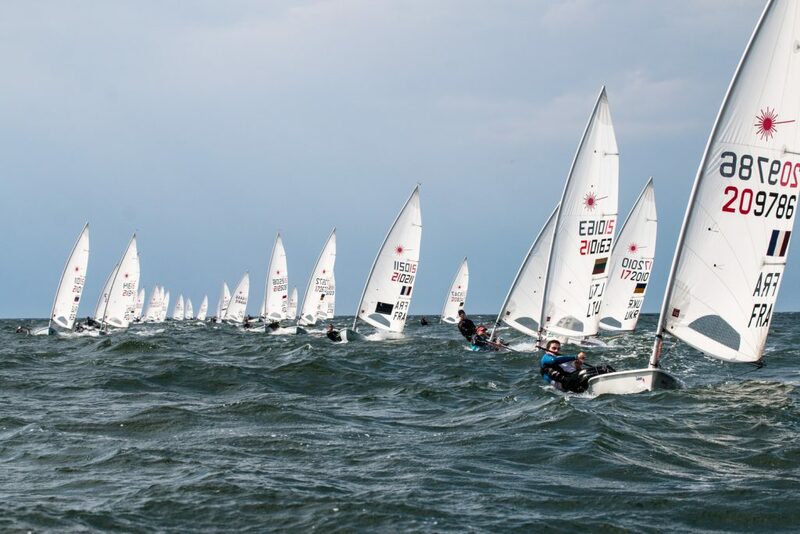 Polish sailor Jakub Rodziewicz POL continues to head U21 fleet with 43 points and ranked 9th overall. 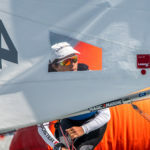 Women’s Radial leadership is owned by Bronze Olympic sailor Anne-Marie Rindom DEN (1-1-1-1-2-1). 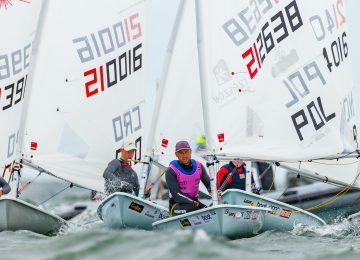 Second and third places for German sailors Hannah Anderssohn GER and Pia Kuhlmann GER, with 15 and 16 points respectively. 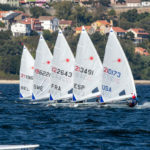 Men’s Laser Radial fleet continues to be led by Italian sailor Federico Tocchi ITA (1-2-3-2-2-1) with 8 points, closely followed by Russian Daniil Krutskikh RUS with 11. 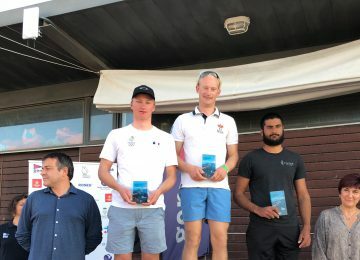 French sailor Nathan Le Pen FRA completes provisional podium with 27 units. 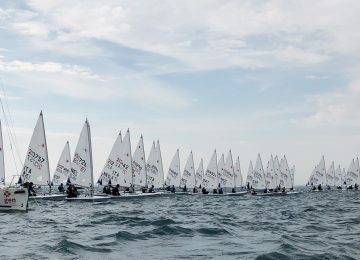 The Laser 4.7 class is led now by Christian Spodsberg DEN (9-5-6-4-1-1) with 17 points, followed by Joshua Richner SUI, who’s second overall and U16 provisional leader with 21 points. 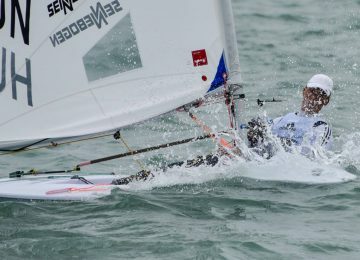 Third overall and second U16 is Johan Schubert DEN just one point behind with 22. 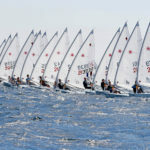 So competition is really tight and promises fierce final races tomorrow! 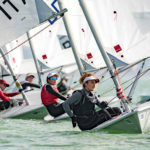 Irish sailor Eve McMahon IRL continues to lead Girl’s competition with 76 and ranked 9th overall.